These two are the first I’ve ever painted. And as you said I found it to be both easy to work with, yet challenging in some areas. But I had a lot of fun creating them both. Thank you very much for your comment, Alonso! artist that you are today. Hi Andro, nice to see you browsing my oil painting as well as the drawings. Very nice of you to take the time to view them….stay well. 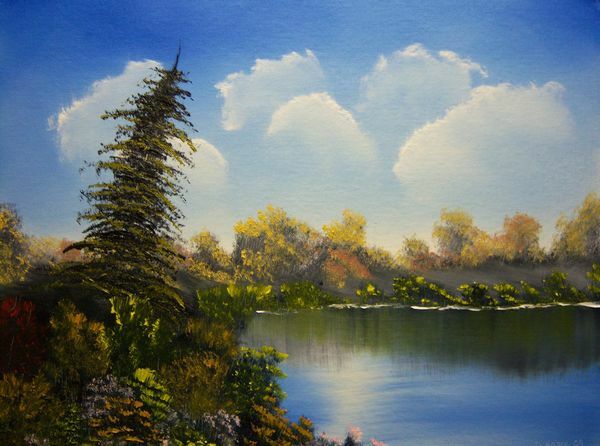 Very beautiful oil paintings, Debbie! Still love them 🙂 Your soooo talented. Oh you are so sweet, Alonso. And very encouraging too. I’ve been putting off doing an oil painting for way too long and really ought to consider doing another. Thank you, Maryanne! I haven’t done an oil painting in a while and look forward to when I can again…Supplies are the issues at times. Thank you too for coming by here today, you are most welcome anytime. 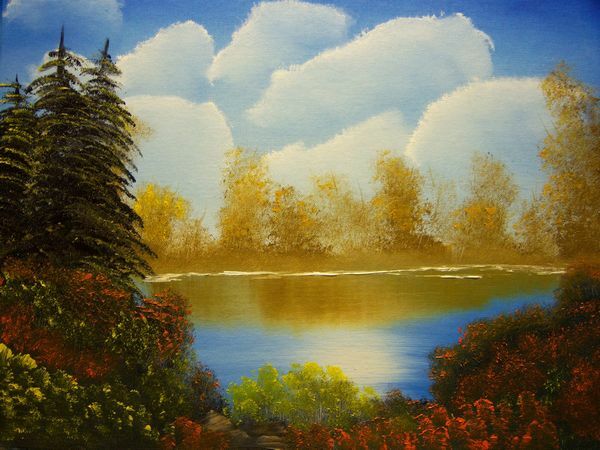 I can see how you see the world through these paintings Deb. A real eye for beauty, and a need to create it too. interestingly i found a correlation between it and poetry, except without the need to clean your brushes. I will pop over now and have a look at your other fine work.